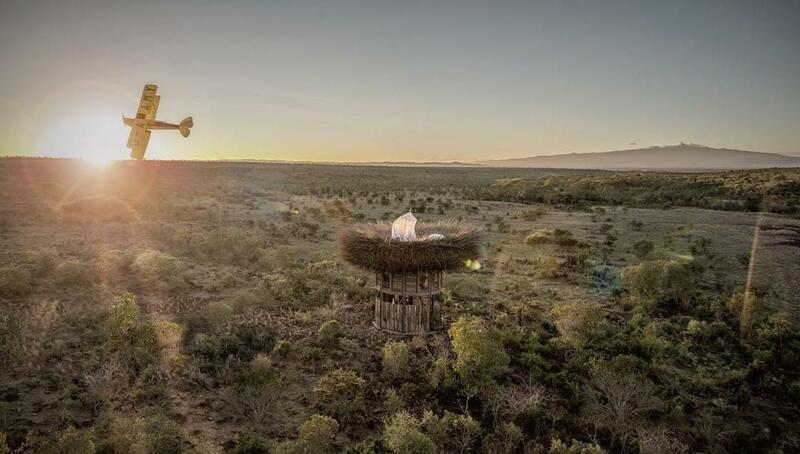 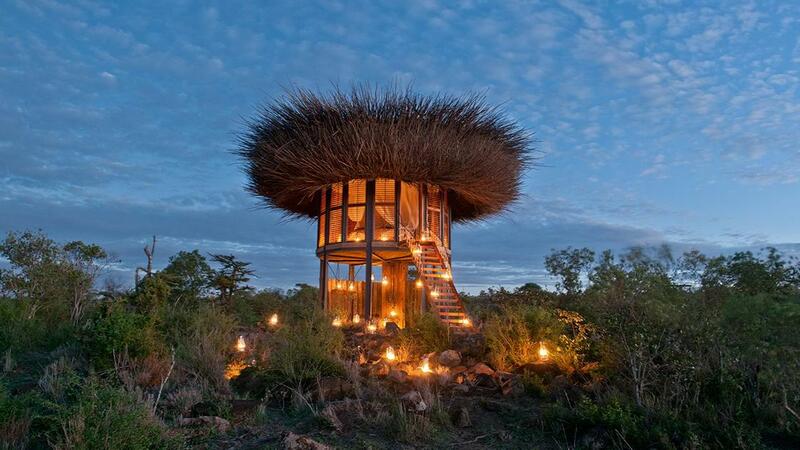 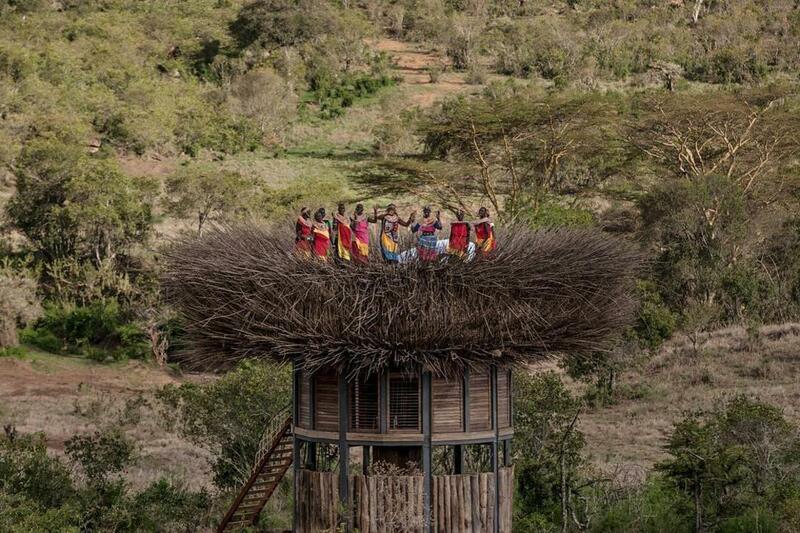 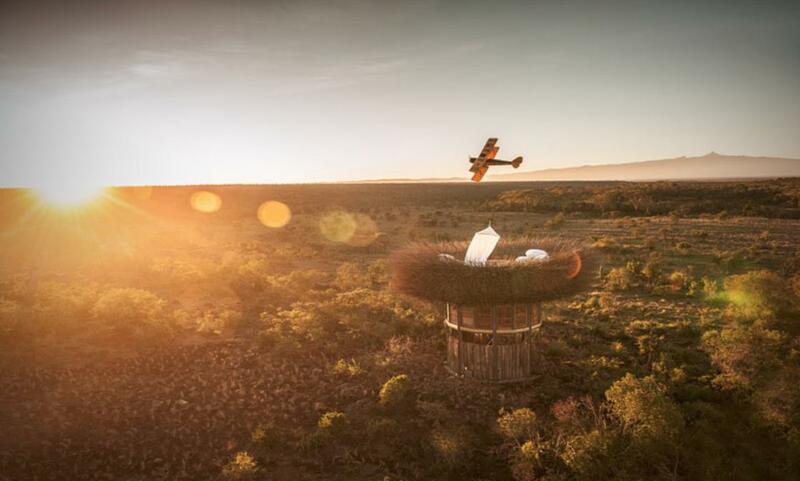 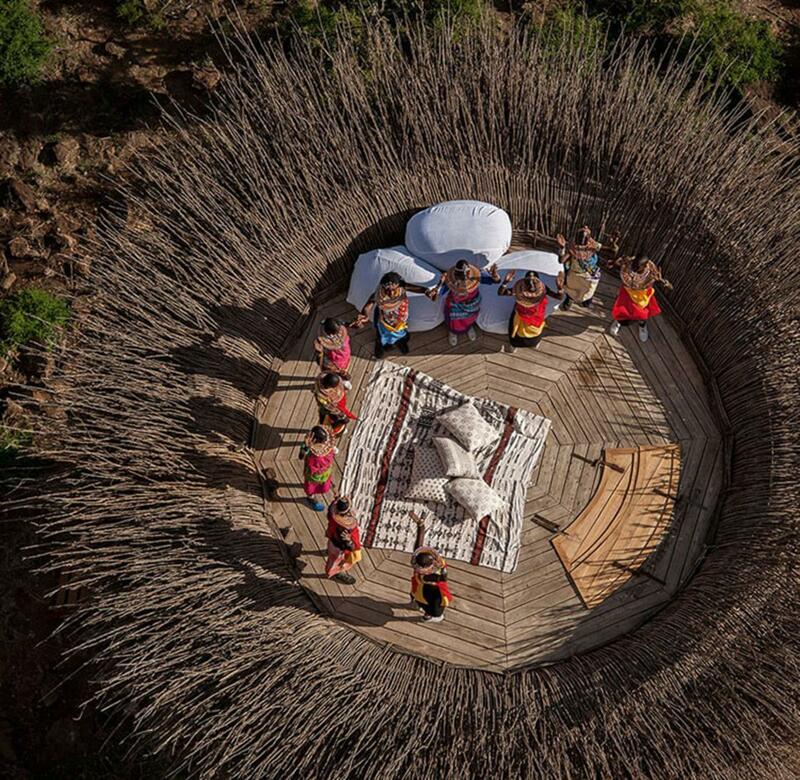 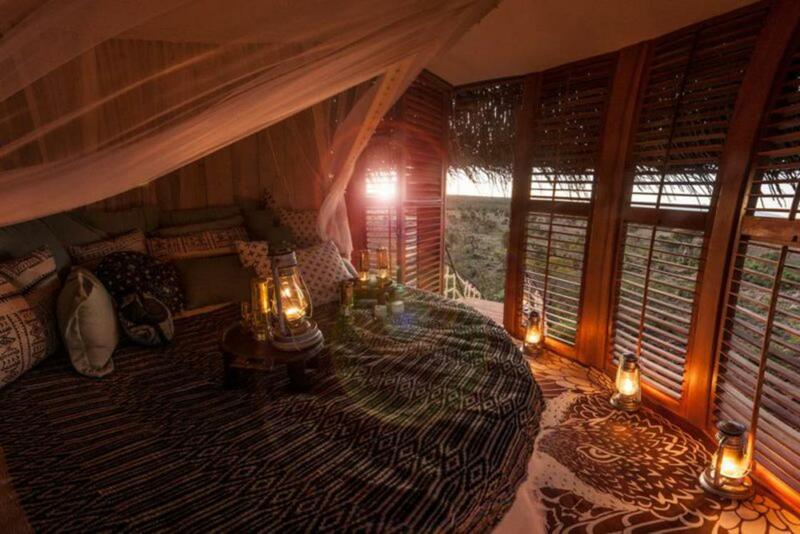 In Kenya, the Bird Nest Villa is an amazing aerial hut inspired by the shape of bird nests, which offers you to sleep in the heart of African nature in a cozy nest. 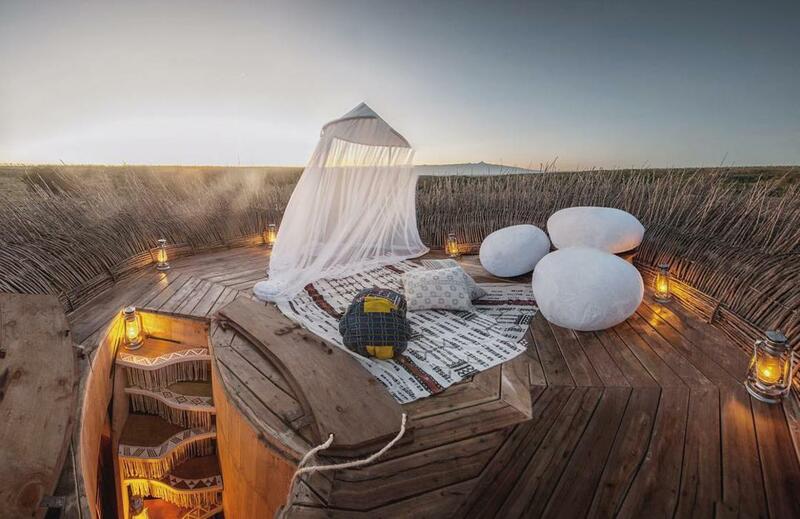 This cabin offers a comfortable room overlooking the savannah, but especially a roof terrace thought like a nest, to allow you to sleep under the stars or to observe the landscape at 360. 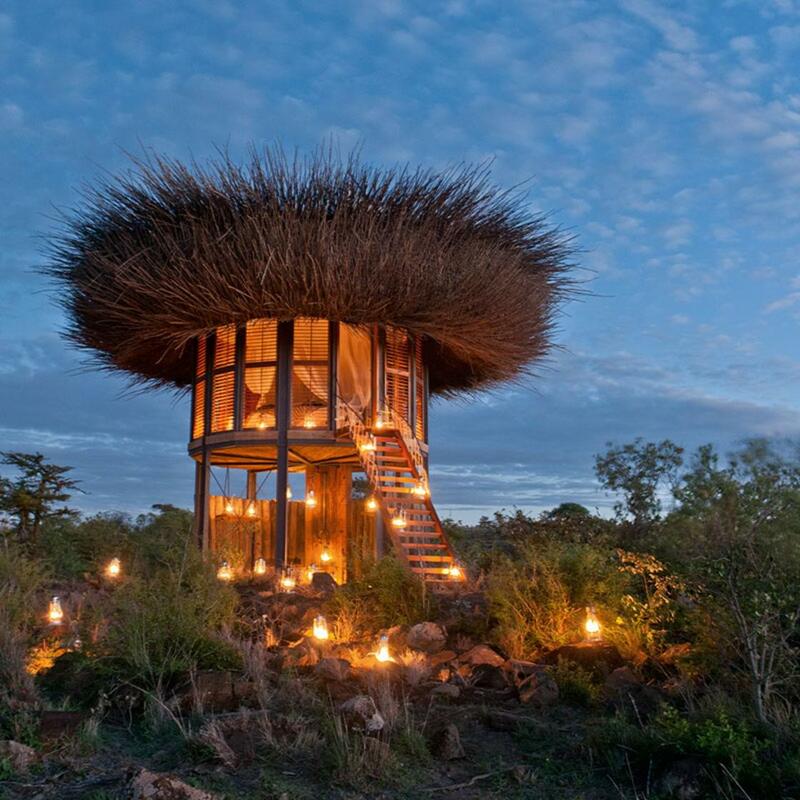 The Bird Nest Villa is a beautiful project designed by the architect Daniel Pouzet and NAY PALAD, and installed in the heart of the retreat and eco-safari Segera, on the plateaus of Laikipia.